In 2010, Thomas Thwaites decided he wanted to build a toaster from scratch. He walked into a shop, purchased the cheapest toaster he could find and promptly went home and broke it down piece by piece. Thwaites had assumed the toaster would be a relatively simple machine. By the time he was finished deconstructing it, however, there were more than 400 components laid out on his floor. The toaster contained over 100 different materials with three of the primary ones being plastic, nickel and steel. Thomas Thwaites set out to build a toaster from scratch. 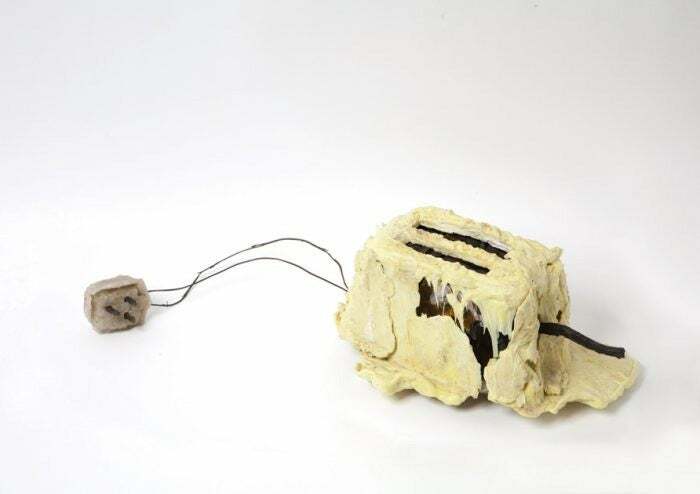 The Toaster Project, as it came to be known, ended up looking more like a melted cake. Too often, we assume innovative ideas and meaningful changes require a blank slate. When business projects fail, we say things like, “Let’s go back to the drawing board.” When we consider the habits we would like to change, we think, “I just need a fresh start.” However, creative progress is rarely the result of throwing out all previous ideas and completely re-imagining of the world. The process of human flight followed a similar path. We typically credit Orville and Wilbur Wright as the inventors of modern flight. However, we seldom discuss the aviation pioneers who preceded them like Otto Lilienthal, Samuel Langley and Octave Chanute. The Wright brothers learned from and built upon the work of these people during their quest to create the world’s first flying machine. The most creative innovations are often new combinations of old ideas. Innovative thinkers don’t create, they connect. Furthermore, the most effective way to make progress is usually by making 1 percent improvements to what already works rather than breaking down the whole system and starting over.